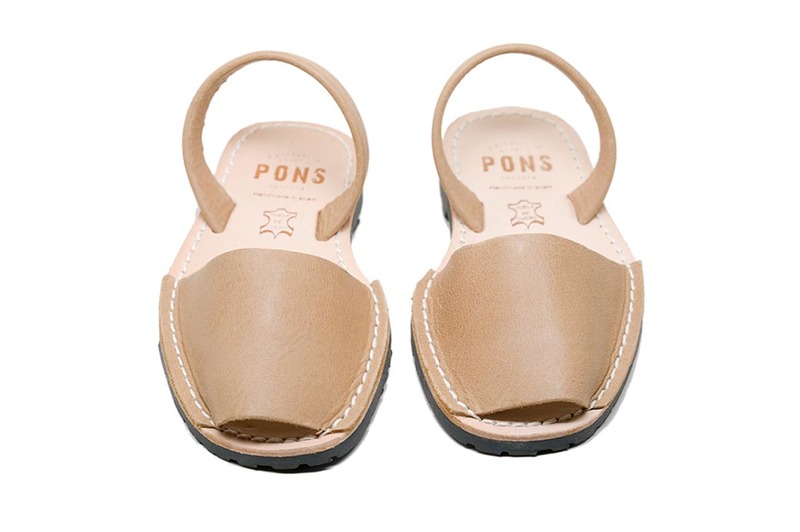 A wonderful balance of our Taupe & Sand colors, our Kids Classic Pons in Tan have a warmth to them that has us of dreaming of playing in the Mediterranean sunshine. An easy to slip on style in a neutral color that goes with every outfit, these handmade kids avarcas are a must. Handmade from high quality butter-soft leather, each sandal has a lightweight rubber sole for comfort and durability and sturdy slingback heel straps.